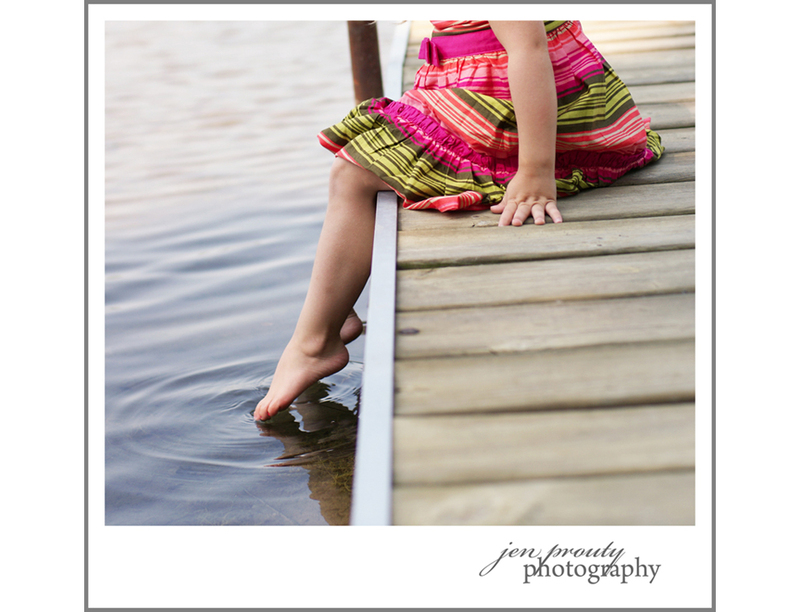 Love the composition...the bright colors and the toes JUST touching the water! Very nice shot. Oh, I love this! Perfect focus, composition, colors... Wonderful! Beautiful shot! The water looks so inviting! I love the light on the water, the colors are great! Love this! It makes me wonder if the water was cold, warm or just right!